The great majority of flow states were reported when people working, not when in leisure, by modern scientists data (Mihaly Csikszentmihalyi et al). Once you have a direction, you need plenty of energy to achieve your goals. For people who want to get basics of everyday psy hygiene – a lot of funny exercises within business training “Energy hunting”. Best way to improve your performance and increase your awareness is personal coach session. Be sure all the attention of coach belongs to you! – to feel your boundaries better and to enjoy your Significant Other. – to live peaceful with self, to heal your traumas, to find a new better lifestyle. Sessions are providing in San Francisco or Castro Valley. Olga helped me recover from a traumatic experience. Surprisingly it took her only two sessions to identify the root cause of my emotional distress and bring quick relief. In the course of our continuous work over 2 years she helped me to realize my strengths, explore and change my false beliefs, as well as create a clear vision for my future personal development. Success is impossible without awareness. 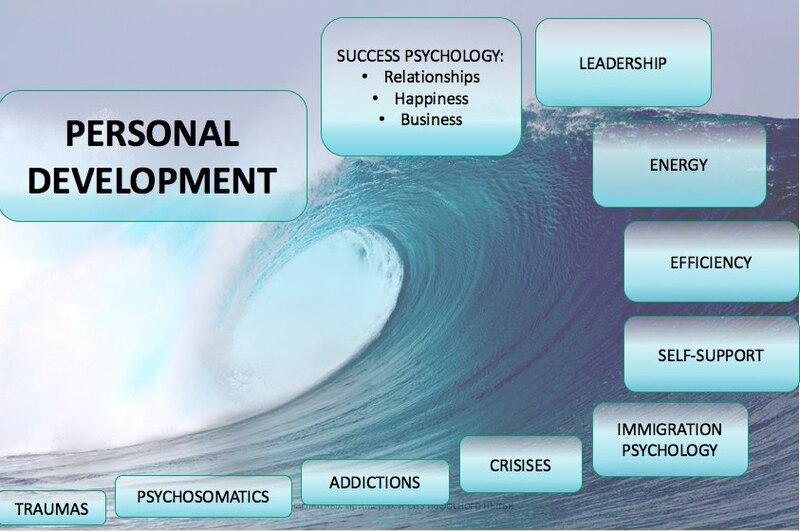 Personal development with Olga Podolska Coaching allows you to realize the inner battle prevents you from achieving your goals. Olga Podolska is a clinical psychologist in Russia, and still is a Full Member of the Russian Professional Psychotherapy League. She has more 18 years of consulting practice, include 4 year practice as life and business coach in USA. Olga Podolska is a member of Alternative Therapy Association (USA). She studied business coaching by best American experts consulted Silicon Valley Big Bosses.